The Russian security services could soon have access to the personal data of thousands of Apple users in Russia, following the tech giant’s decision to comply with Russian law and store user data on servers in the country, according to an FP article. The report says that Roskomnadzor, the Russian government agency that oversees media and telecommunications, has confirmed for the first time that Apple Russia will adhere to a 2014 law that requires any company handling the digital data of Russian citizens to process and store it on servers physically located in Russia. Under Russian counterterrorism laws, Apple could be compelled to decrypt and hand over user data to security services on request. Bowing to Russian demands would seem to go against Apple’s principals, but the company has given in before to Russian demands. In July 2017 the Linkedin app for the iPhone was removed. Russian authorized demand it be removed, claiming it violated the country’s data protection rules. 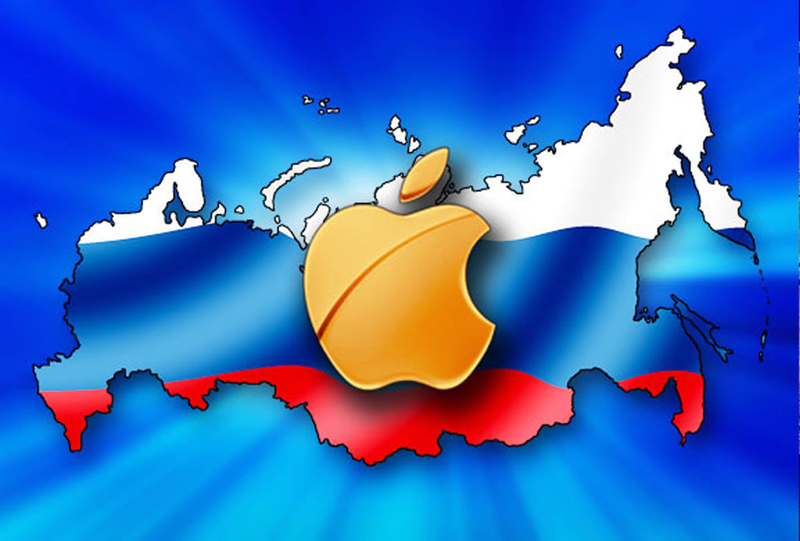 FP says it’s not clear what data Apple will store on its servers in Russia. The company’s registration with the media agency lists names, addresses, email addresses, and phone numbers as the kinds of user data it processes. Apple Russia’s registration documents, filed on Dec. 25, make no mention of its iCloud service, which can host user photos, videos, documents, contacts, and messages.